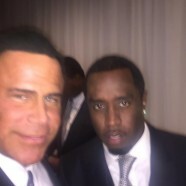 Home » All » Super Entrepreneur Icon, Shawn P Diddy Colmbs, to become first African-American NFL Majority owner. 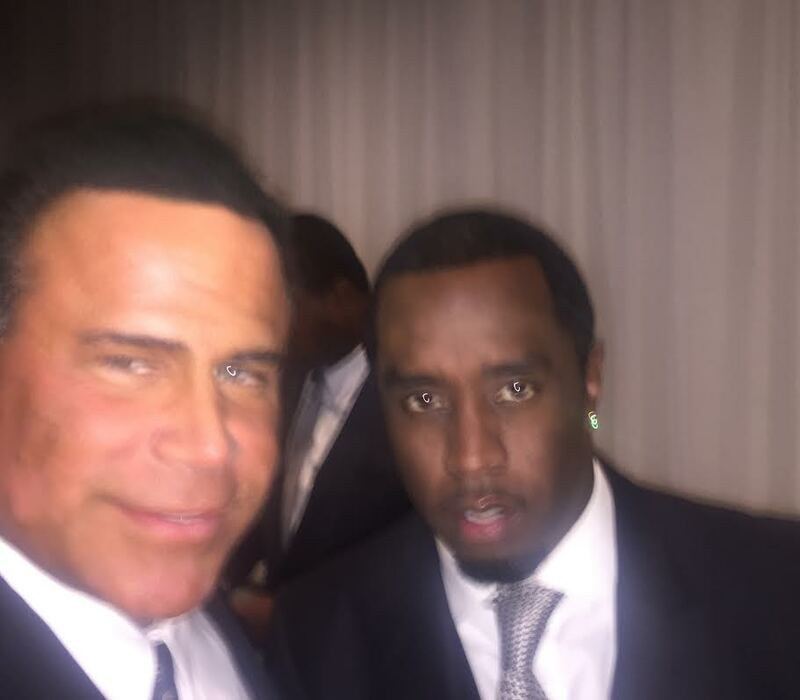 Super Entrepreneur Icon, Shawn P Diddy Colmbs, to become first African-American NFL Majority owner. Me and Diddy discussing how he wants to become the “first African-American majority owner” in the NFL, on March 7, 2016 at the Arclight Cinerama Dome in Hollywood. I have had the same discussion with Floyd Mayweather over the years. The man formerly known as Puff Daddy said he’s constantly asked about Jay-Z’s RocNation sports agency and whether or not he should fire up the same thing. Keith Middlebrook, and Shawn Colmbs aka P Diddy CIROC on March 7, 2016. 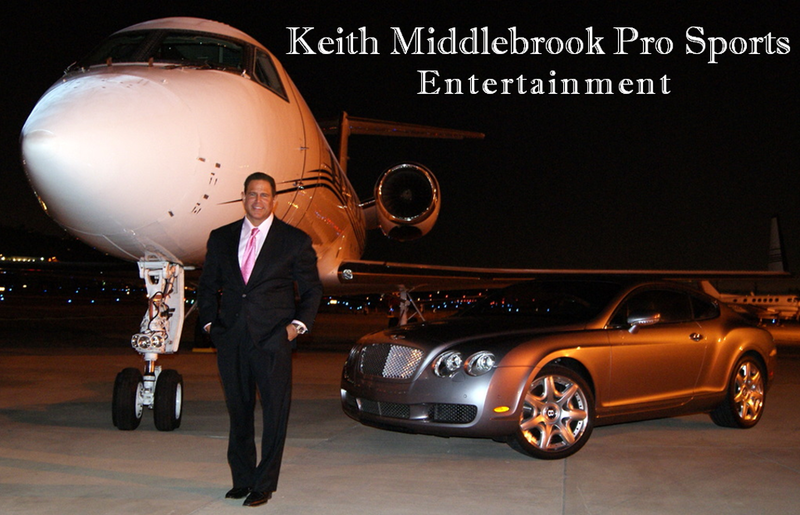 Keith Middlebrook Bio, Keith Middlebrook Net Worth, Keith Middlebrook Pro Sports, Floyd Mayweather, Keith Middlebrook Iron Man, Iron Man 2, TMZ, Keith Middlebrook TMZ, CIROC, SHAWN COLMBS, Puff Daddy, Keith Middlebrook. Keith Middlebrook, Keith Middlebrook Bio, Keith Middlebrook Net Worth, Keith Middlebrook Pro Sports, Shawn Colmbs, P Diddy, ciroc, branding, Floyd Mayweather, Keith Middlebrook Iron Man, Iron Man 2, TMZ, Keith Middlebrook TMZ, CIROC, SHAWN COLMBS, Puff Daddy, Keith Middlebrook.